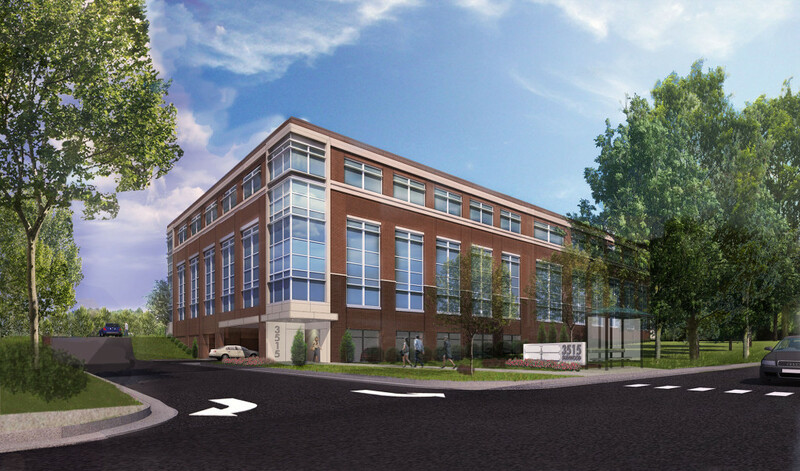 Located on a prominent site on Glenwood Avenue, this speculative office project is an infill redevelopment on an underutilized site. The project doubles the existing site density without increasing impervious area. 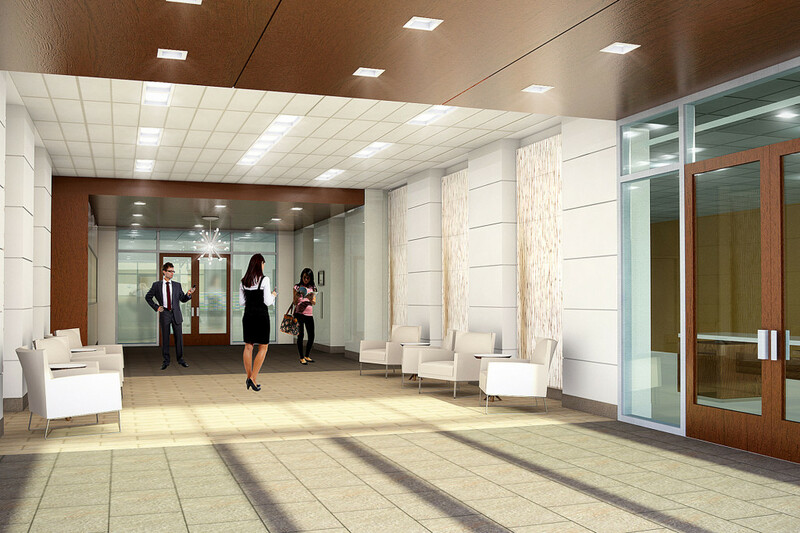 Three stories of Class A office space totaling 72,000 square feet are situated over a one level parking garage. The building skin blends traditional materials with contemporary lines to fit into the surrounding neighborhood. Energy efficiency is a key consideration for the owners. High performance glazing and along with a state of the art mechanical system will work hand in hand to achieve the owners operational goals. The project is currently in design with an anticipated delivery in 2015.